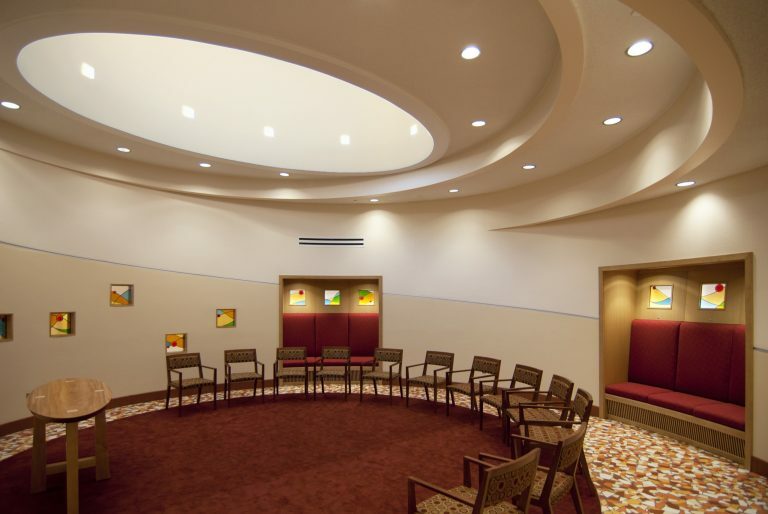 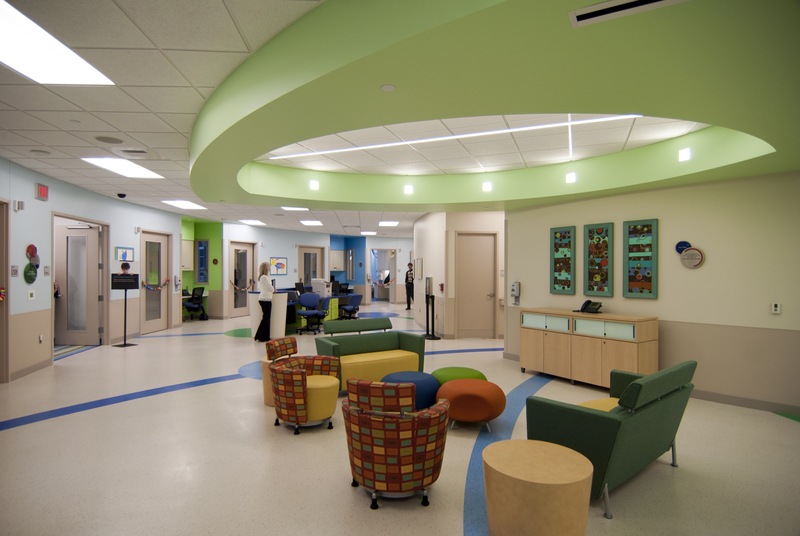 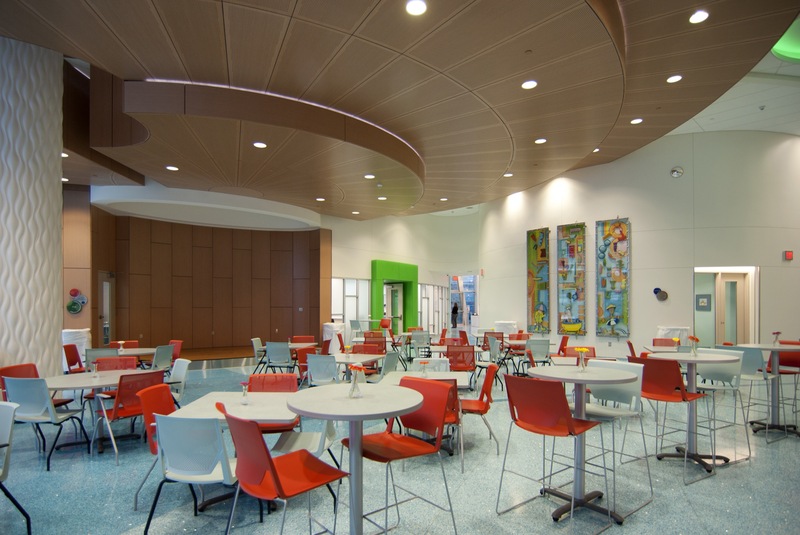 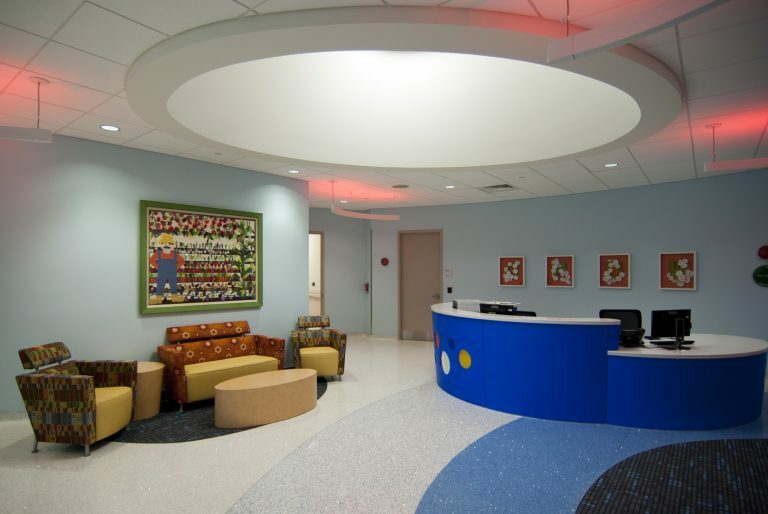 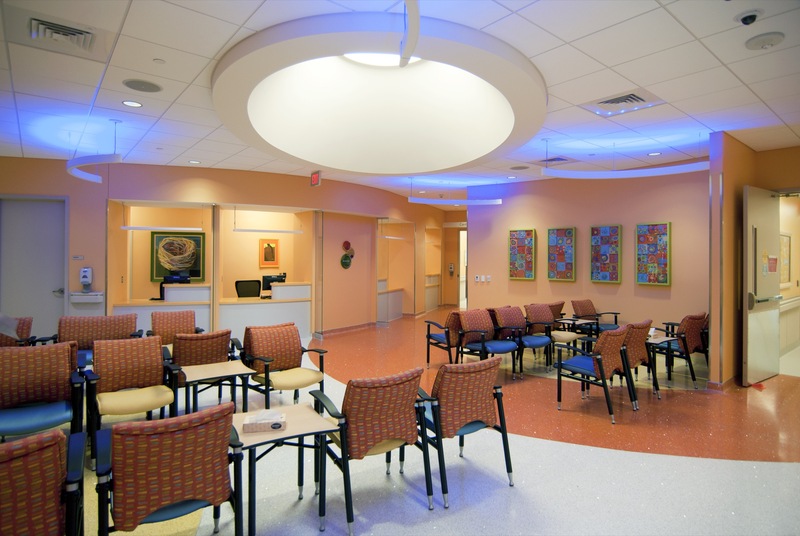 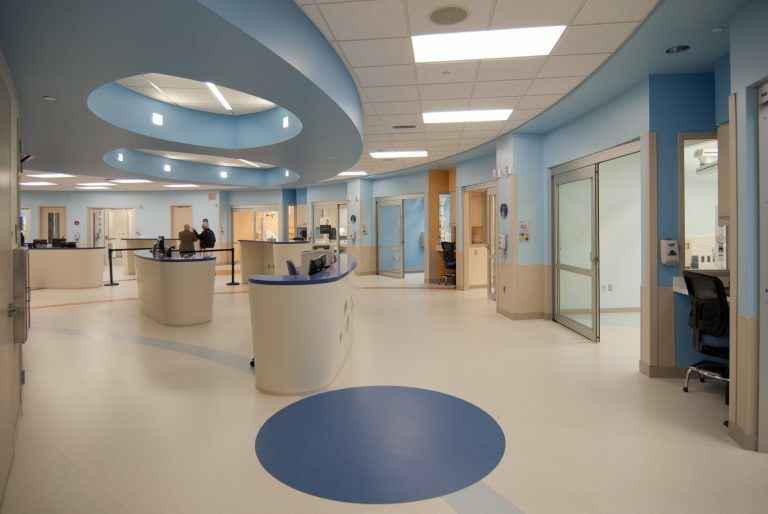 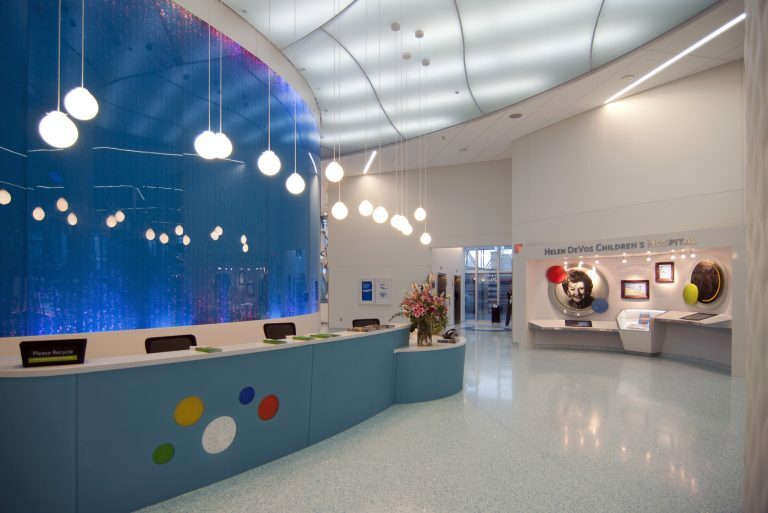 ABD Engineering and Design worked with the hospital to design sound isolation features to meet the acoustical requirements of the FGI Guidelines for Design and Construction of Health Care Facilities. 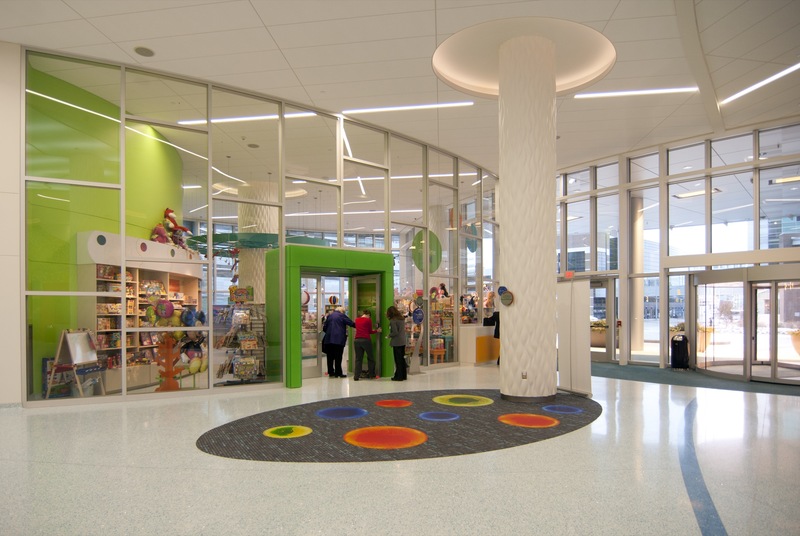 The 13-story tower in downtown Grand Rapids, Michigan, features neo-natal pediatric intensive care units, patient rooms, emergency room, radiology department, and surgery/procedure rooms. 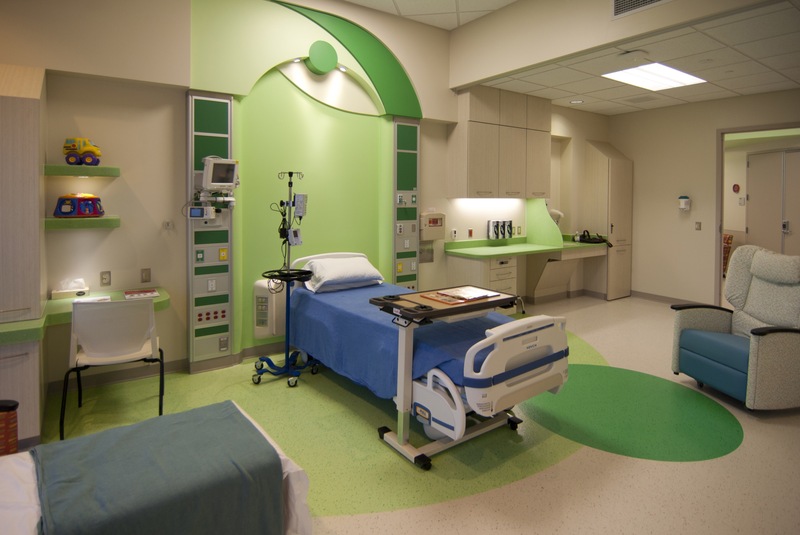 One of the challenges was noise flanking around the patient room and neo-natal intensive care unit walls due to the curtain wall design. 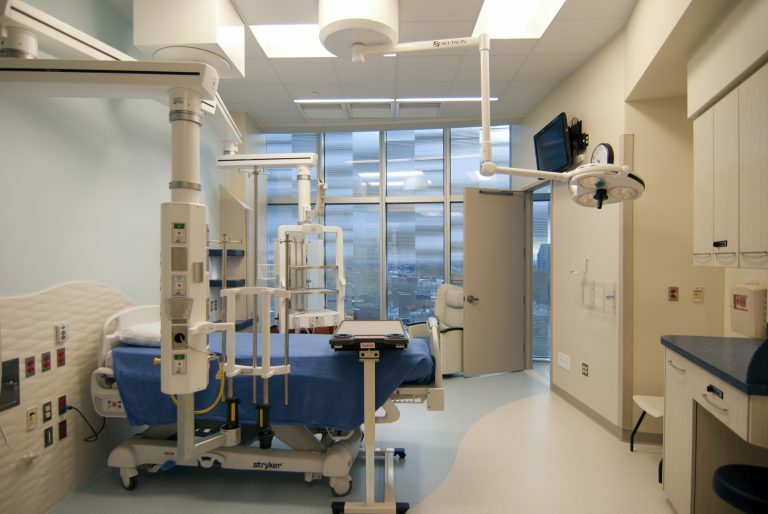 Vibration mitigation recommendations were made for electrical transformers above sleep study rooms, patient exam rooms, and hospital support rooms. Finally, we offered noise mitigation solutions for the cooling tower pump noise to ensure a quiet environment for the chapel and the family retreat areas. 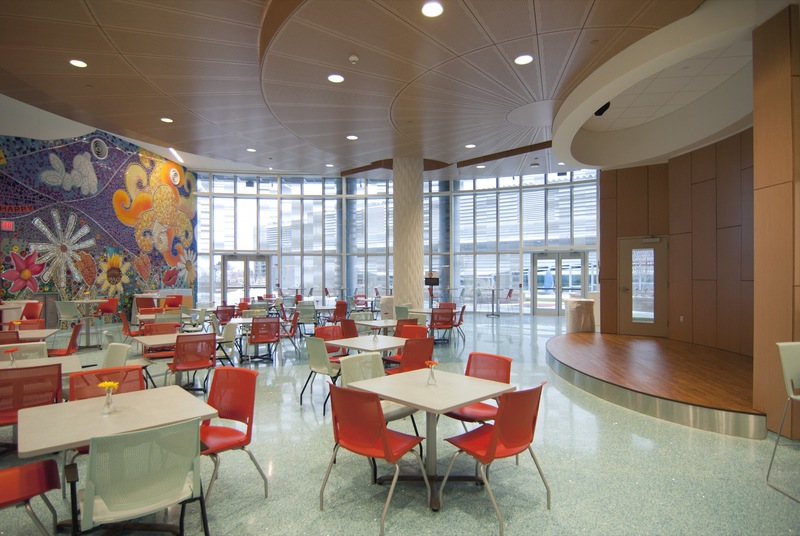 The building is seeking LEED Silver certification.